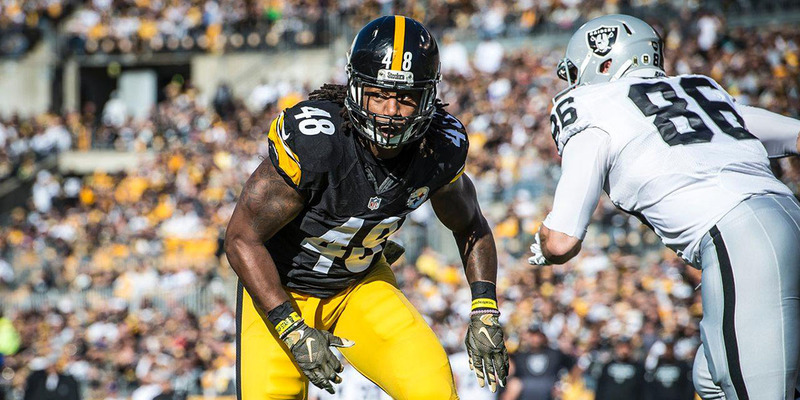 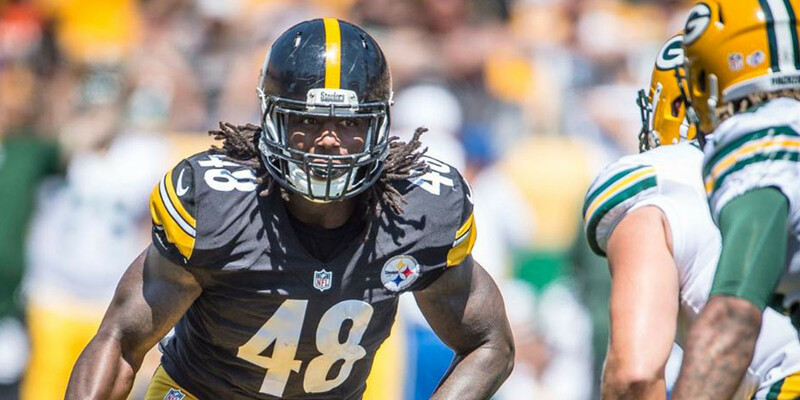 Will Steelers Continue Streak of Drafting Linebackers? 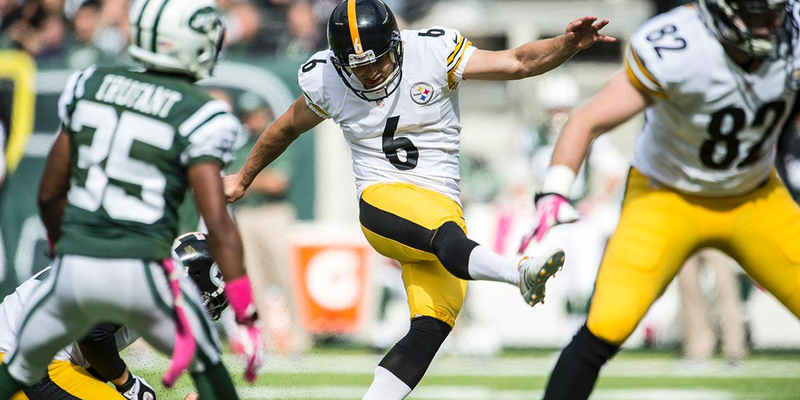 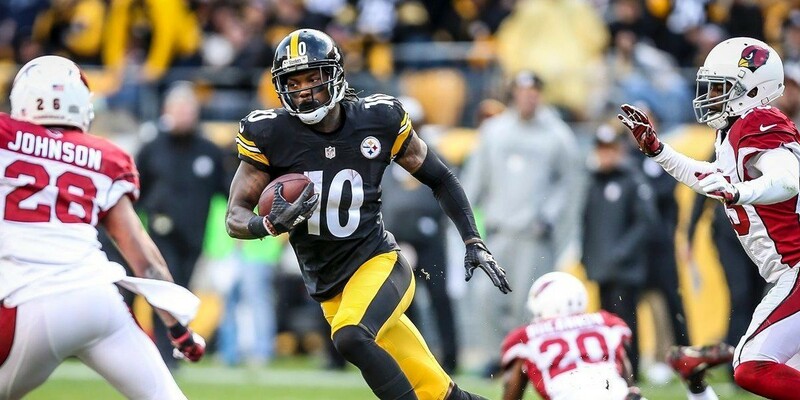 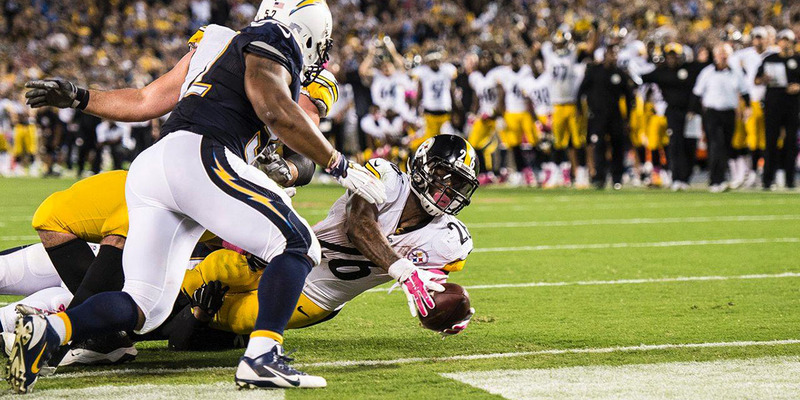 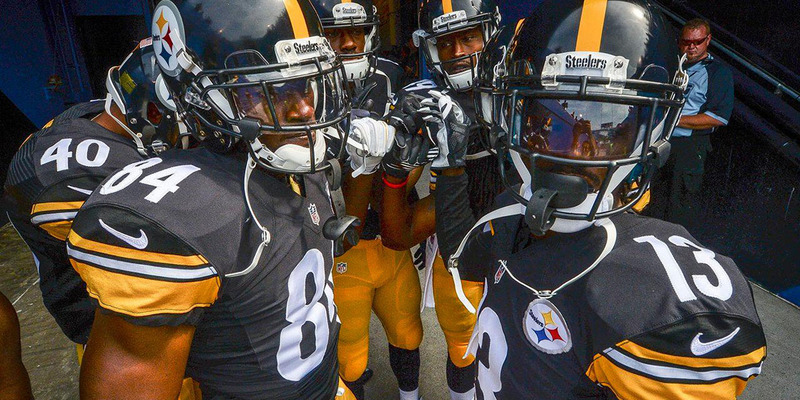 Duel Opinions™ Were Dri Archer and Landry Jones Wasted Picks? 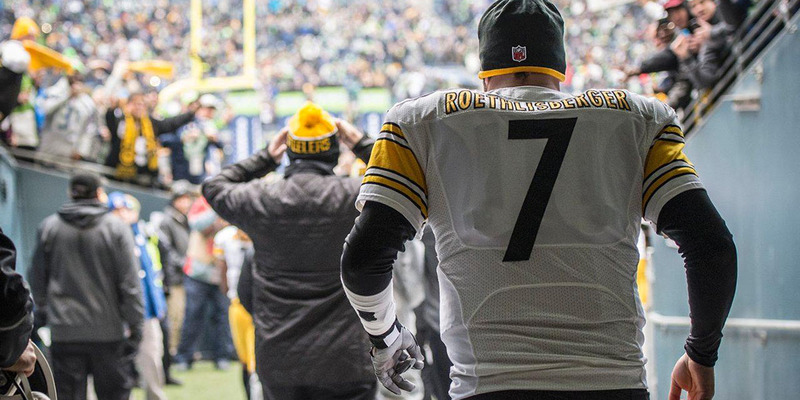 Is Ben Roethlisberger In The Same Elite Category As Peyton Manning? 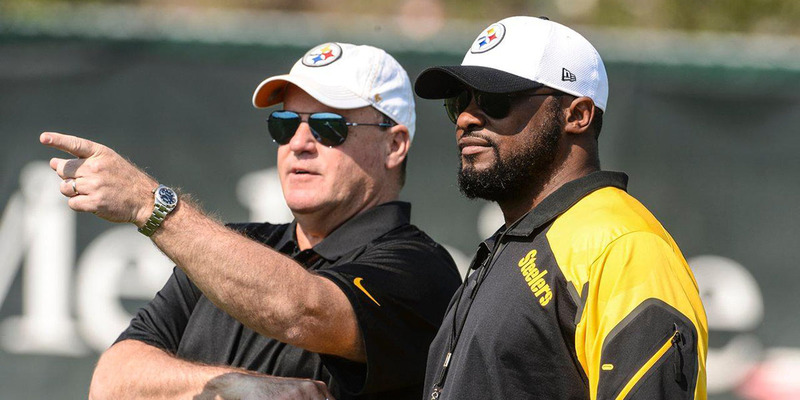 Oh DeAngelo... you had to pick the day Peyton Manning was announcing his retirement to make choice comments about a future first ballout Hall of Famer. 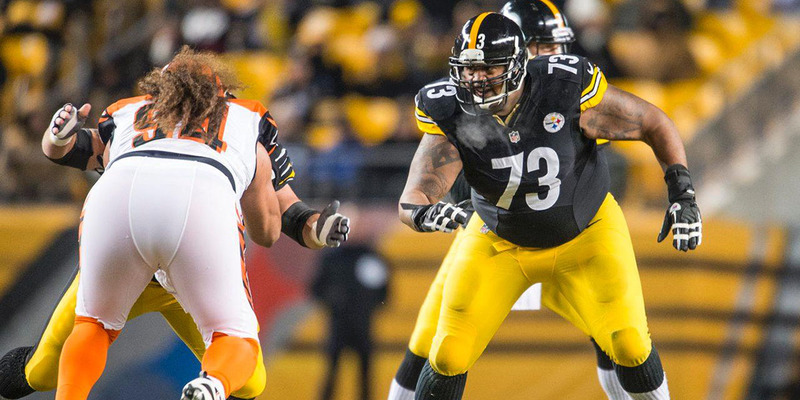 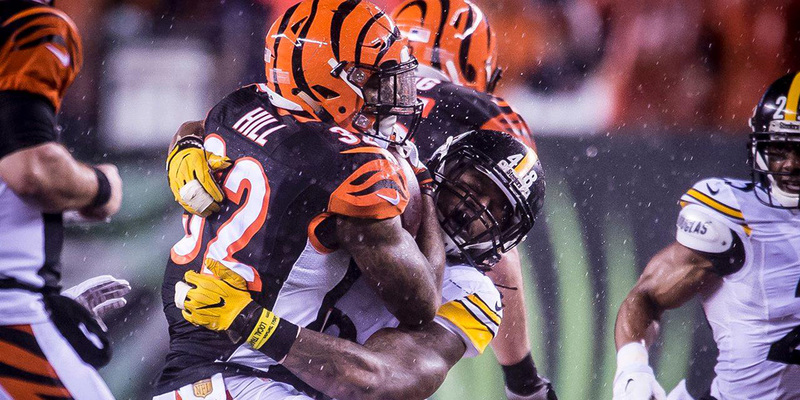 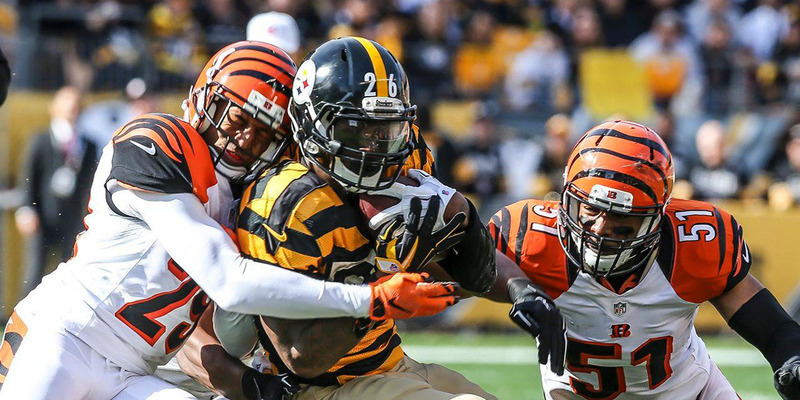 Steelers vs. Bengals: NFL’s Biggest Rivalry? 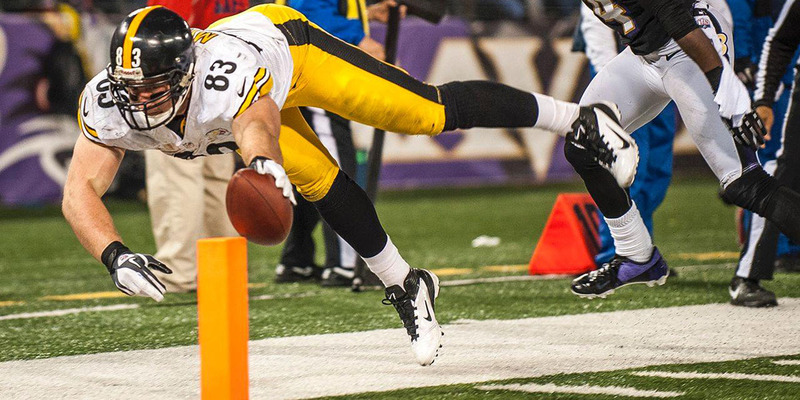 Is Heath Miller A Future Hall of Famer? 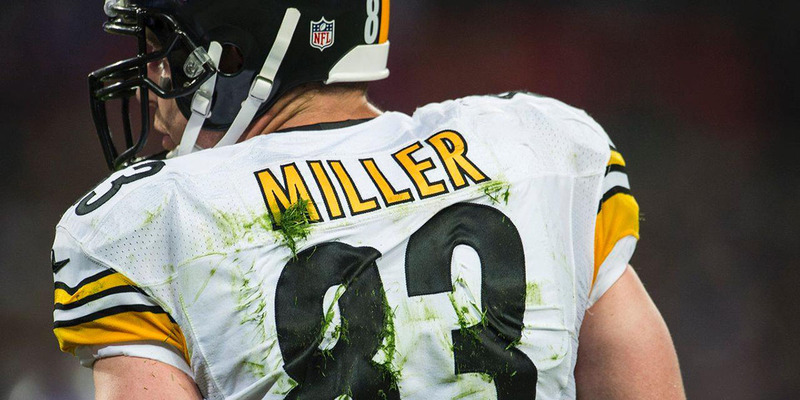 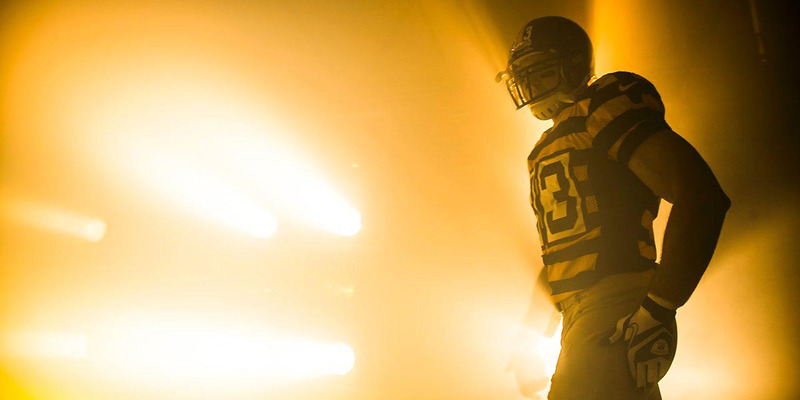 Was Heath Miller Forced To Retire?